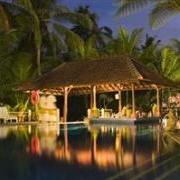 Treat yourself to a 3 night / 4 day package at the Bali Spirit Hotel starting from just USD400 nett for 2 people. Choose from the “Spirit Relaxation” or “Spirit Cultural” themes which include charming accommodations, airport pick-up, daily breakfast, a massage, a romantic dinner with a bottle of local wine, and activities. These promotions are available through December 31, 2012. The “Spirit Relaxation” package costs USD435 nett for two people. It includes 3 nights in an Emerald Room, daily breakfast, airport pick-up, a welcome drink, fruit and flowers in the room, a traditional spice bath (mandi rempah), a full body massage, body scrub, manicure, foot massage, romantic dinner with a bottle of local wine, and a souvenir to take home. The “Spirit Cultural” package costs USD400 nett for two people. 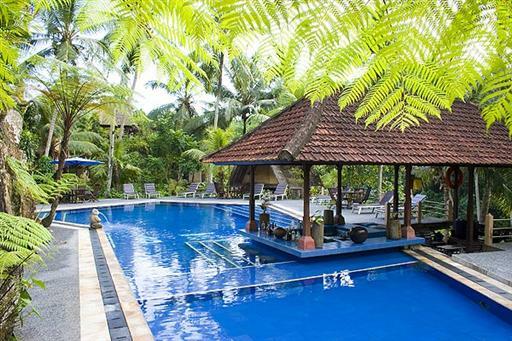 It includes 3 nights in an Emerald Room, daily breakfast, airport pick-up, a welcome drink, fruit and flowers in the room, a Balinese cooking class, batik painting lesson, temple offering lesson, Balinese music lesson using traditional instruments, a massage, romantic dinner with a bottle of local wine, and a souvenir to take home. Package prices include taxes and service charge totaling 21%. There will be a peak season surcharge of USD45 per package during the months of July and August and from December 20 – January 10. Visit http://www.balispirithotel.com/ for more information. 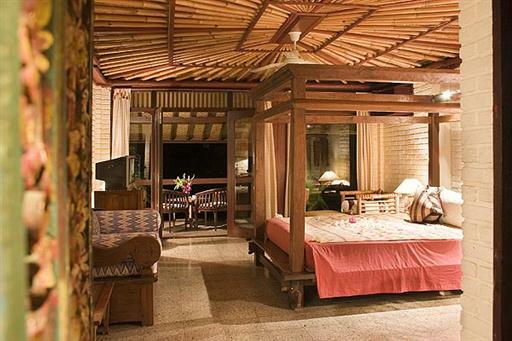 These packages can be booked by calling 62 (361) 974013 or emailing info@balispirithotel.com.